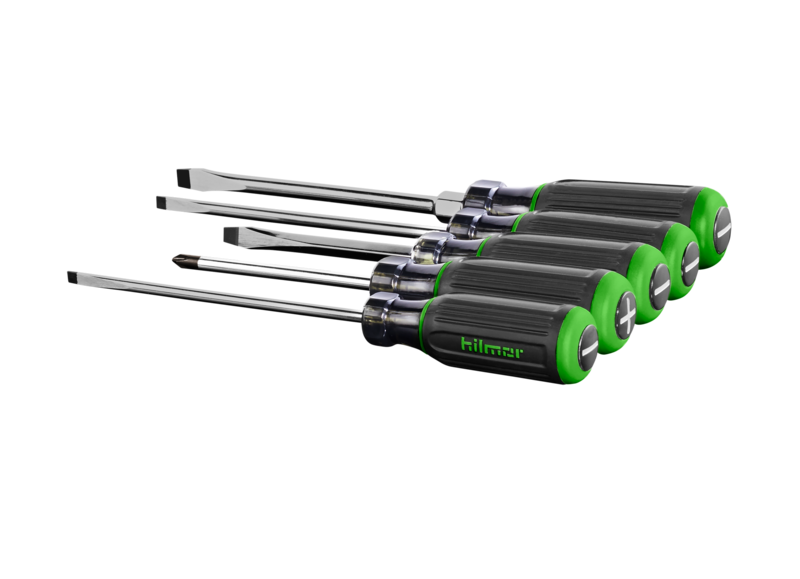 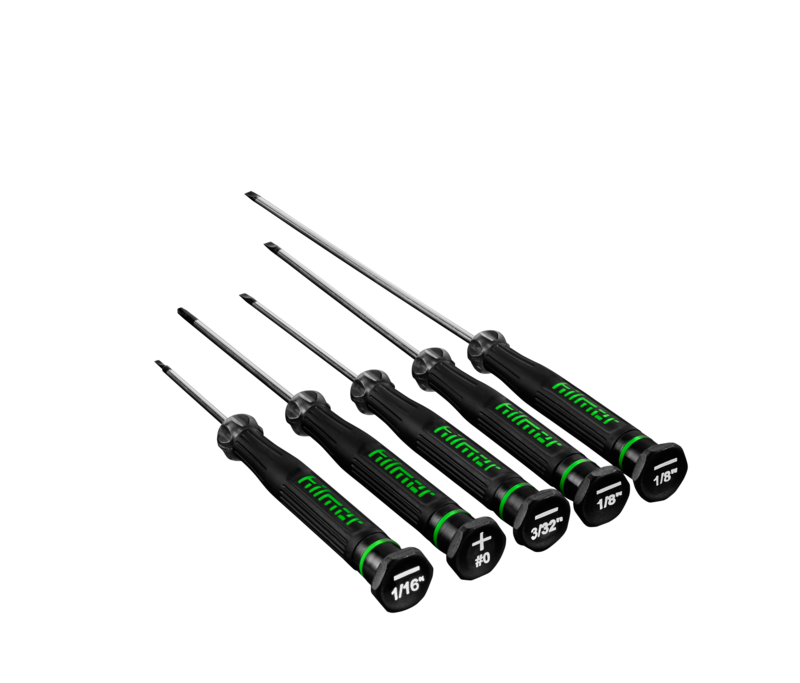 Our Terminal Block Screwdrivers have machined tips for a precise fit in terminal block screws. 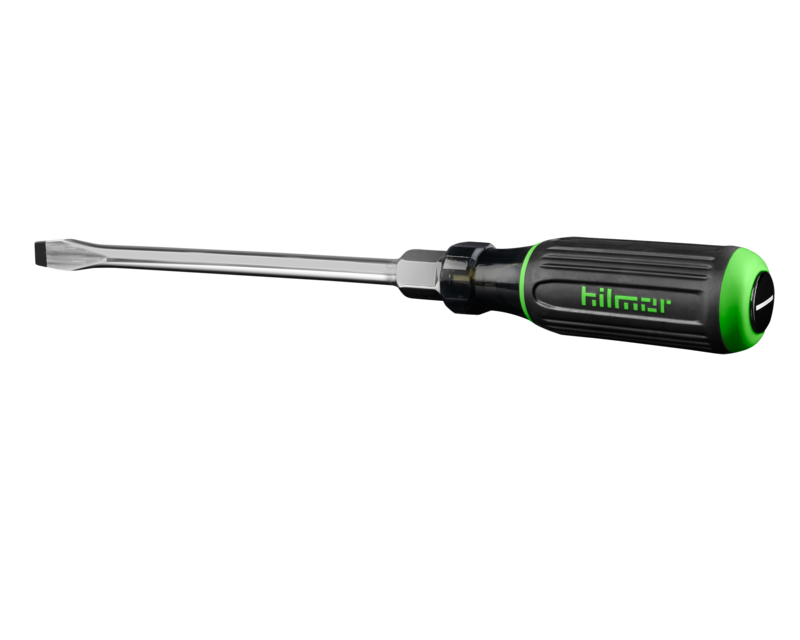 Add a heat-treated shaft and comfortable grip and you’ve got yourself a tool you can consistently trust to get the job done. 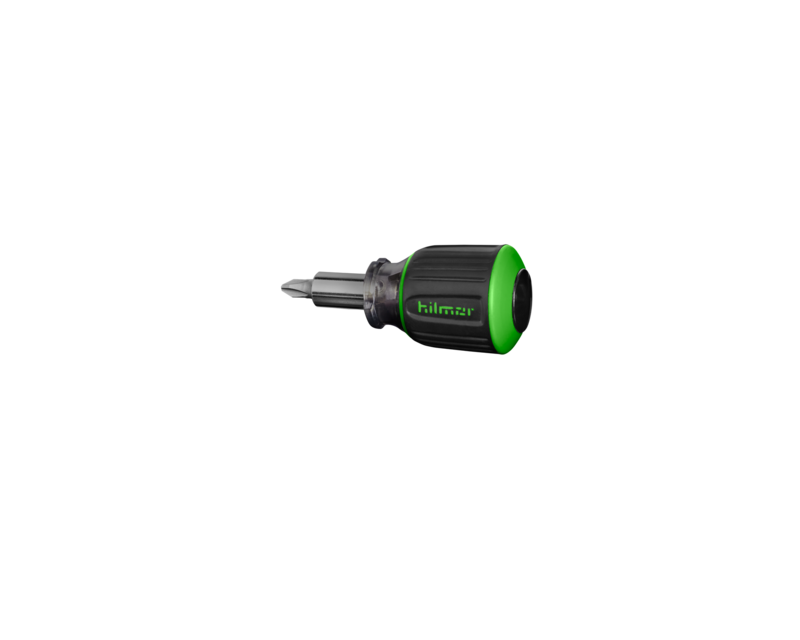 Product Description TERMINAL BLOCK SCREWDRIVER 4"